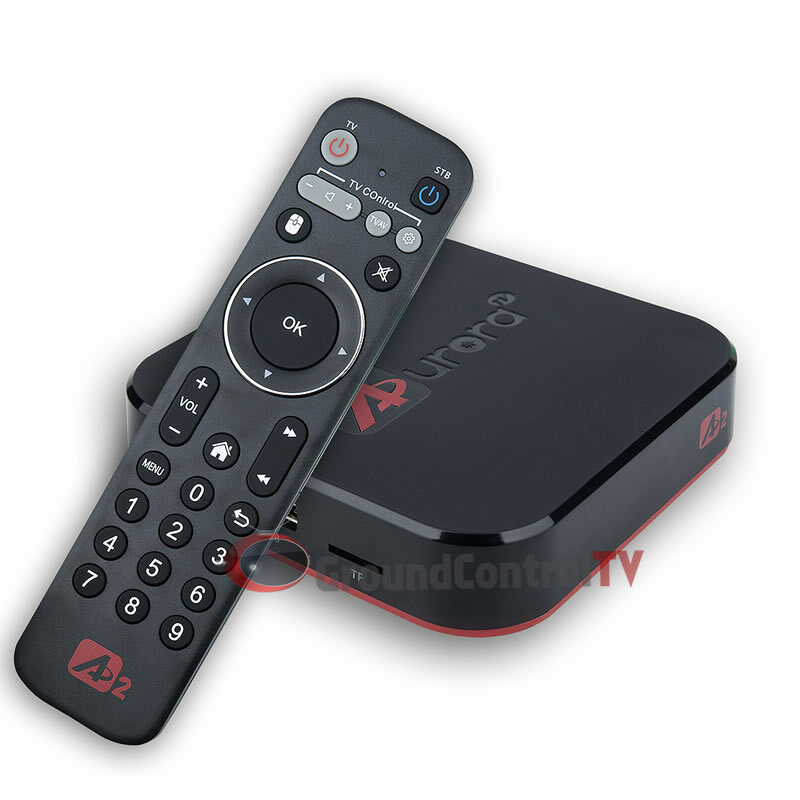 Aurora A2 IPTV Box is a high quality internet TV provider for South Asain live TV channels. The Aurora IPTV Box provides over 500 live channels for Indian, Pakistan, Afghan, Bangla and more. Offering channels in 1080p quality and a wide selection of live and on demand shows and movies with no additional fees. Aurora A2 IPTV Box comes with built in wifi and ethernet connections for your convenience and also supports 4K video playback. Comes with built in App Market to easily install your favorite apps and games. Best box Ive tried yet. All the channels are great picture quality and all the channels just work. No channels under maintenance like my old Btv.